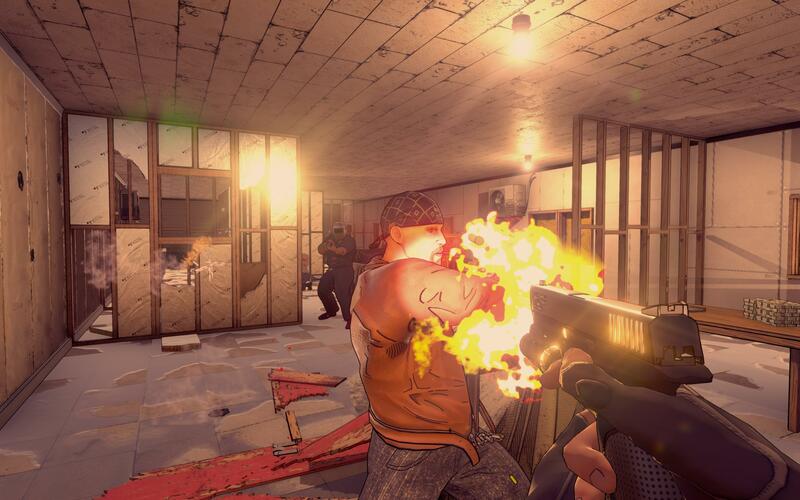 RICO is a co-op shooter that’s heavy on gunshots, bullet time, and action movie tropes. 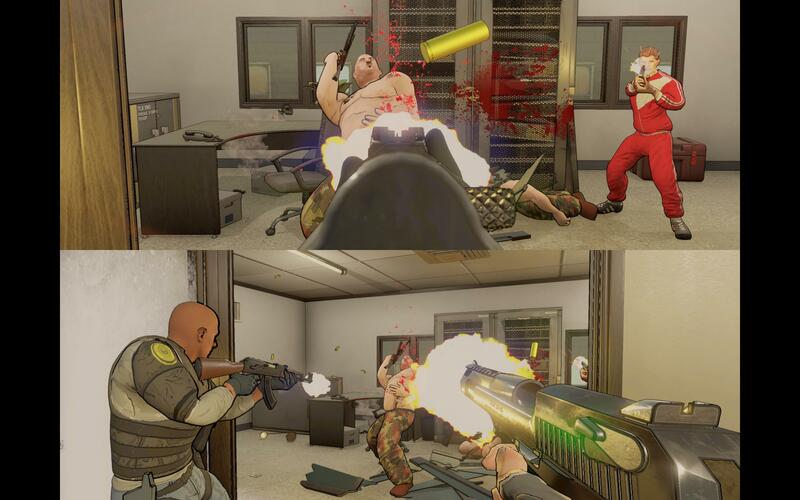 In RICO, you play as one of two police partners cracking down on violent crime, well, violently. The pair has 24 hours to solve a case, and they’re going to shoot their way through every minute of it. 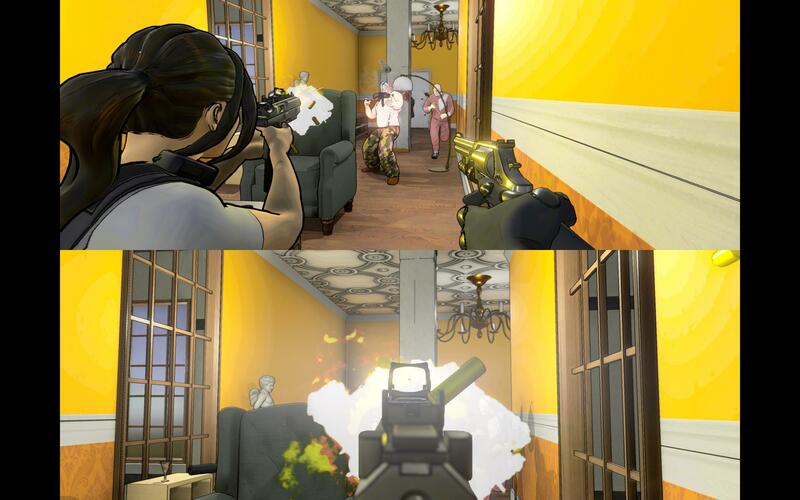 RICO is designed to be played in co-op, whether locally in split-screen, or online. 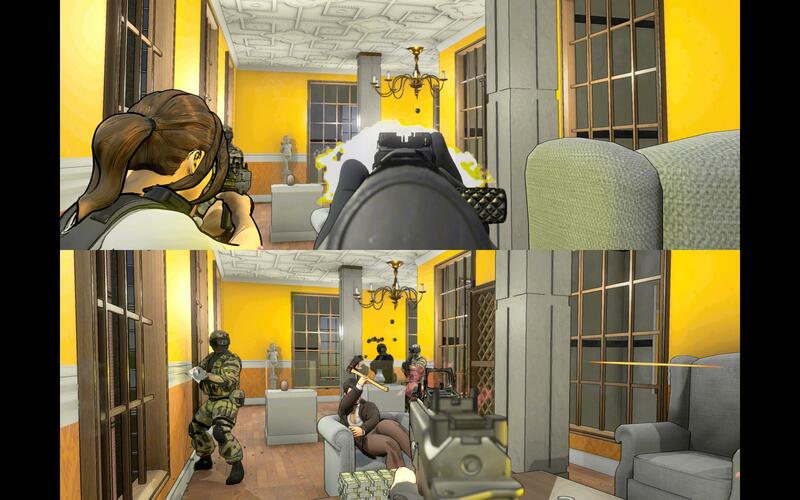 The game doesn’t waste time getting to the action, as you’re about to see in the trailer. 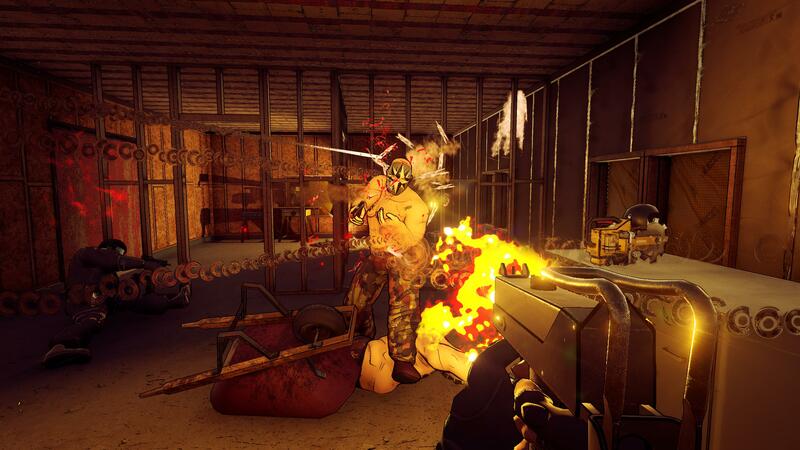 You’ll be kicking down doors and pumping enemies full of lead in bullet time. The name is actually an acronym of the Racketeer Influenced and Corrupt Organizations Act, which is a very real US federal law, despite how made-up it sounds. 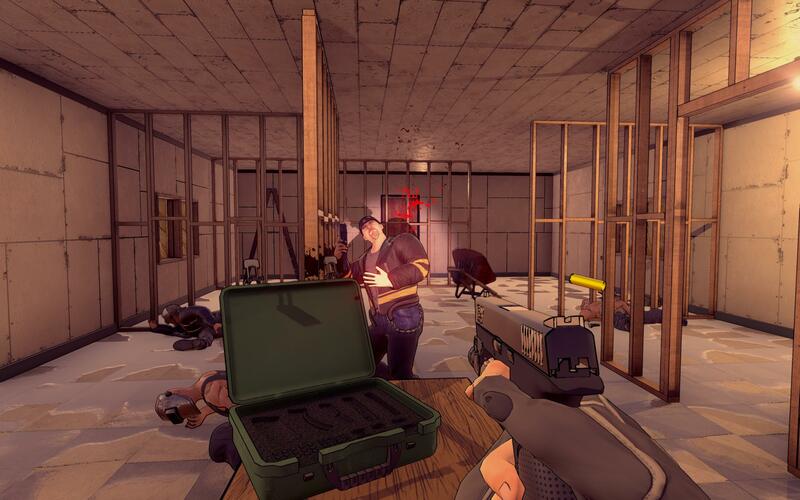 Levels in RICO are procedurally generated, and have plenty of destructible environments. Between missions, you’ll be upgrading your character with new skills, and unlocking new customisation options for your weapons. The pitch definitely sounds inspired by arcade games in that everything is tracked through leaderboards that’ll keep you coming back with daily missions and goals.